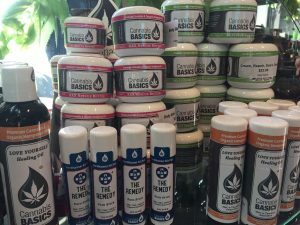 Seattle’s only hemp boutique & 420 culture store! Saturday 1 – 7 pm. Monday – Friday 10 am – 6 pm. from December 24th through January 1st. In 2011, after 21 years of grassroots activism culminating in the world-famous Seattle HEMPFEST® Protestival; our organization branched out with a world headquarters and storefront. HEMPFEST® Central features an array of eco-friendly hemp products & specialty items for the 420 culture; Seattle’s favorite head shop. 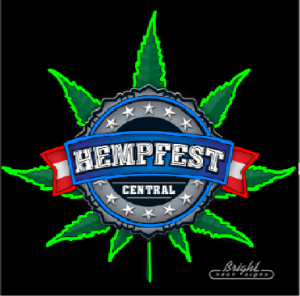 Located right on the corner of 125th & 33rd in Seattle’s Lake City neighborhood with a small parking lot in back, Hempfest Central is the Cannabis fan’s shopping paradise! Most of HEMPFEST® Central’s inventory will be available here on hempfest.org, our organization’s official website. 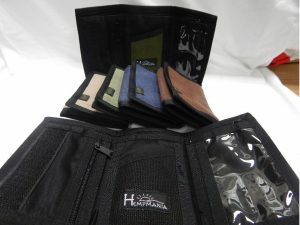 Hemp Accessories – Hempmania, Hemp Traders, Eye of the Fog – Wallets, Purses, Duffel Bags, Back Packs, Fanny Packs, Yarns, Twines, chimes, necklaces, bracelets, hacky sacks, & now Hemp Boxes! Pacific Northwest Hand Blown Glass – No imports here! 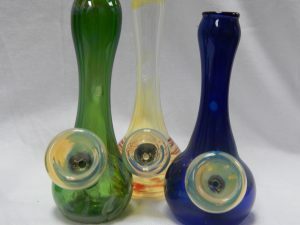 Each piece is a one of kind hand blown piece of art. 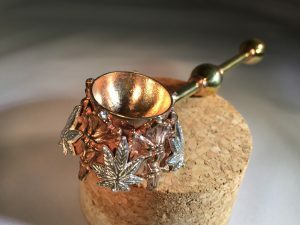 Custom 420 Culture Items – Including a large vaporization section, Kemmish Pottery – unique containers, Chronic Art – roach paper art, custom stash boxes by Phil Chestnut, & Stonerware kitchen & home products to name a few. The Seattle HEMPFEST® event and HEMPFEST® Central are looking for dependable, honest, and responsible volunteers all year round. To set up an appointment or to obtain an application, call 206-364-HEMP (4367).